First, first...about BYJ, his manager wrote that BYJ is still in the process of choosing his next work...so, we will have to be more patient to know what drama or film Yong Joon ssi will be appearing on next. There are also 2 polls being run in China where BYJ's name is in, if Baefamily would like to help, you could click here and go to KOB to help Concy and Soiris who are fighting the battle together with other Baefamily. 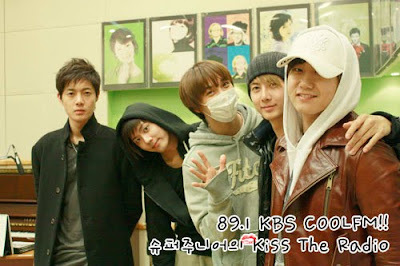 BYJ Fighting !! 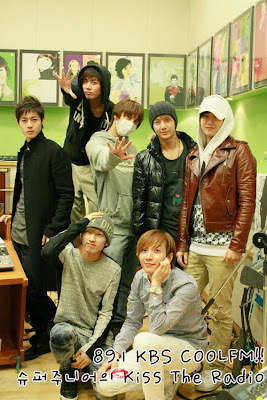 Oh, SS501 must be practicing hard for the Thailand persona right now...sob sob...I envy the Triple S and Leader fans who are going to their concert in Bangkok on the 13 th...and they are departing for bangkok tomorrow !! Did you know that Kim Hyun Joong Thailand has prepared a fabulous welcome for Hyun Joong and SS501 ??! 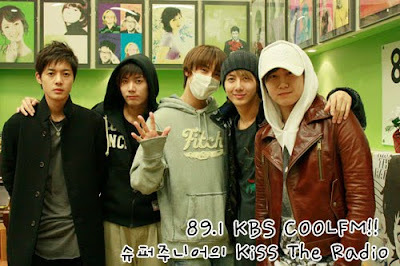 !...read about it and a lot of news about Baby, Jung Min, Kyu Jong and Young Saeng here at Liezle's lil' corner ok! !